Welcome to my stop on the hop! 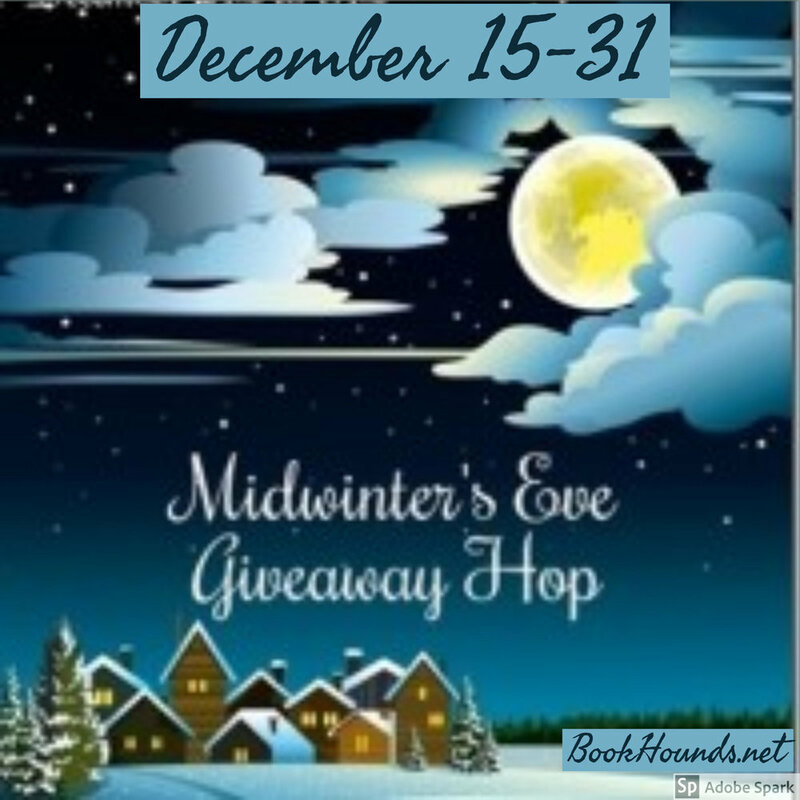 I’m giving away one copy of my holiday cozy mystery A MIDWINTER’S TAIL. 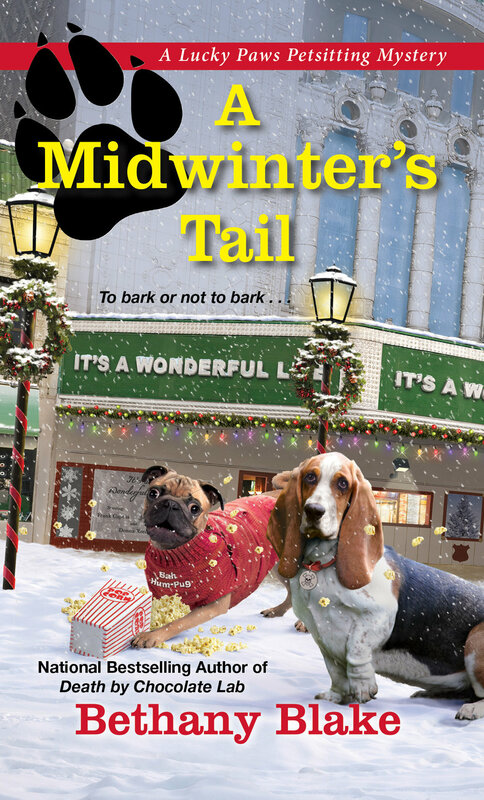 Join pet sitter and amateur sleuth Daphne Templeton as she and her basset hound sidekick Socrates try to figure out who killed pet store mogul CeeCee French! Welcome to my stop on the hop! I LOVE Halloween, so needless to say, I’ve written an All Hallows Eve cozy, called DIAL MEOW FOR MURDER, which I’m giving away here. Join professional pet sitter and amateur sleuth Daphne Templeton and her basset hound sidekick Socrates as they solve a murder at a haunted mansion - with the questionable help of a cranky black cat named Tinkleston! There’s a costume parade for pets, an adventure in a lonely apple orchard and a hint of romance in the fall air, too! I recently joined 11 other amazing cozy mystery authors to create a Facebook group called the Cozy Mystery Crew. Our more than 700 members discuss everything from our favorite vacation memories and recipes to the cute things our pets do. And, of course, we talk about our favorite mysteries and why we like them. We get some great conversations going -- and we do events and giveaways, too. In fact, we're just kicking off a summer reading challenge, which will end in a big "beach party!" Please join us here! Welcome to my part of the Hoppy Easter Eggstravaganza! 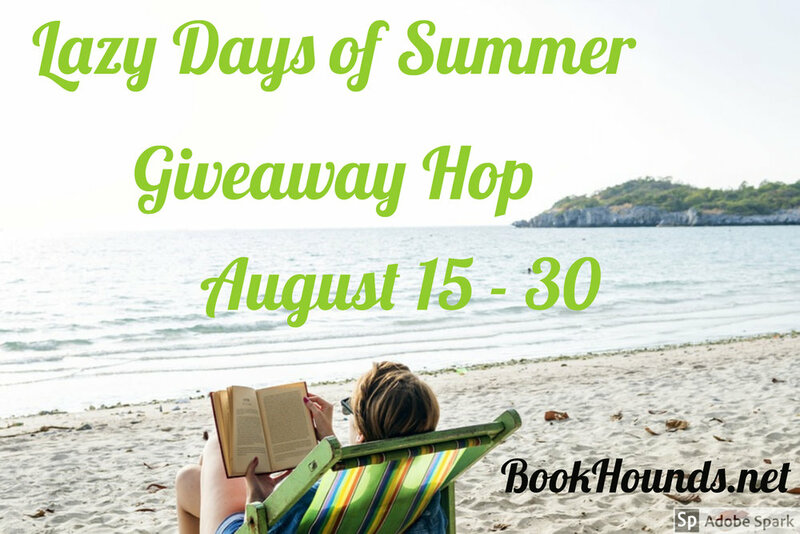 Today I'm giving away a copy of my new cozy mystery, Death by Chocolate Lab. It's about a pet sitter with a Ph.D. who solves a murder with the help of her basset hound sidekick, Socrates. You can read an excerpt here. And please join my mailing list for news about future giveaways and fun events! To enter the giveaway, just leave a comment with an e-mail address so I can reach you if you win. Good luck! I've been a writer my entire professional life. Some of you sleuths might recognize me as an author with a different name. I will let you track that down, if you're interested. We share a love of mysteries, right?? Like my character Daphne Templeton, I have a Ph.D., but I never use it. When I'm not writing, I run a pet sitting business called Barkley's. And, like Daphne's mother, my mom begs me to do something different. But I love hanging out with animals - especially my dog Big Pup and my cat Potpie. Whoa. Don't know why they are so big, but I can't seem to fix that! I also have three daughters, one of whom shares my love of horseback riding. And we all love to cook and eat. And eat. And eat. My daughter Julia's first word was "french fry." That's a little bit about me. I really look forward to getting to know some of you. Please share your favorite recipes, stop by to chat about books, and look for my upcoming interactive "You Dunnit" event. Details to come, but I think it's going to be really fun. And there will be prizes!